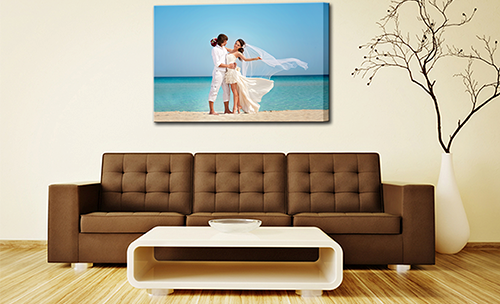 If you're looking for high quality, affordable canvas prints in Perth we offer the perfect solution. 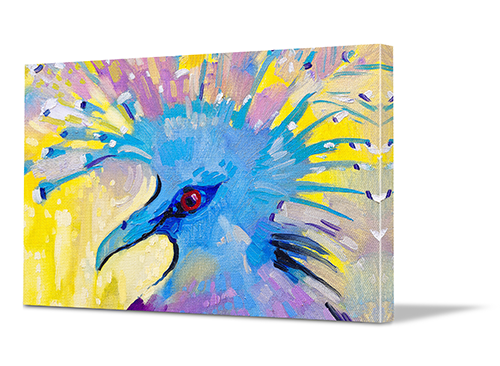 Our intuitive online system allows you to create the perfect canvas art from the comfort of your home. Simply upload your photos, choose your preferred canvas style and size and we'll take care of everything else. Once we've finished producing your masterpiece, we'll deliver it directly to your doorstep. 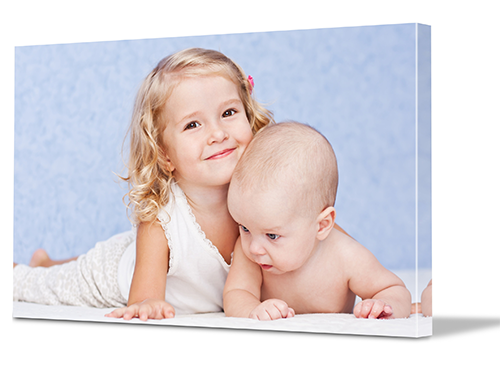 At Canvas Printers Online we believe in providing the best canvas printing services to ensure that your photos are preserved on canvas exactly as you want them, easily and conveniently. We designed this site to be easy and convenient to use – you can upload photos directly from your social media accounts or your computer, and we offer unique effects and filters right here on the site to make it as easy as possible to create something truly stunning. When you're happy with the design, we'll check the image quality before printing, stretching and delivering your ready-to-hang canvas art. Aside from the quality of our products, we pride ourselves on the prices we're able to offer our customers. We manage to keep our prices at trade levels by basing our business entirely online and cutting out the middlemen. Doing this means we can keep our prices down without compromising on quality. We still use the best canvas printing process with the latest and greatest Epson inks and printers, and top quality canvas materials. And we stand behind the quality of our products with a 100% satisfaction guarantee. Even if you don’t have a photo of your own that you'd like to use, that doesn’t mean you can’t make a stunning piece of canvas art. We offer our customers access to an extensive library of over 20 million images and photos, absolutely free of charge. Our library encompasses a wide variety of genres and styles, including photography, abstract art and retro. So no matter what design choices you’ve made in your home, you’re sure to find something that will complement your decor.